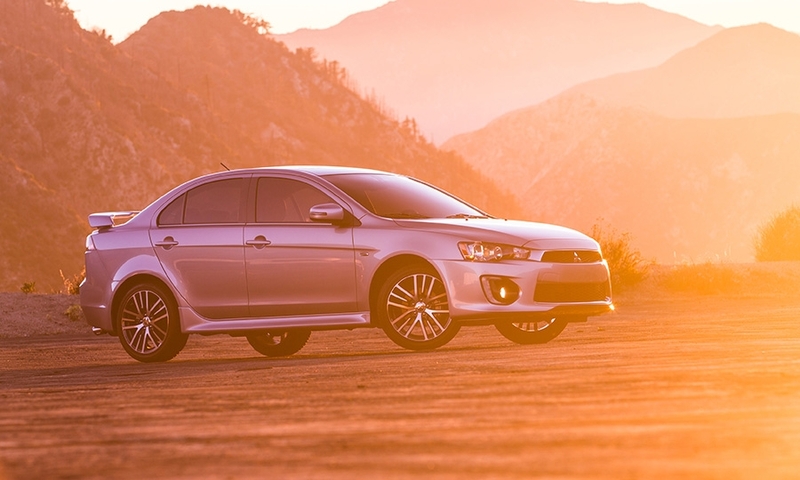 Mitsubishi aims to breathe some life into its slow-selling Lancer compact sedan with a freshening for 2016 that includes a revamped front fascia, new wheels and new colors. 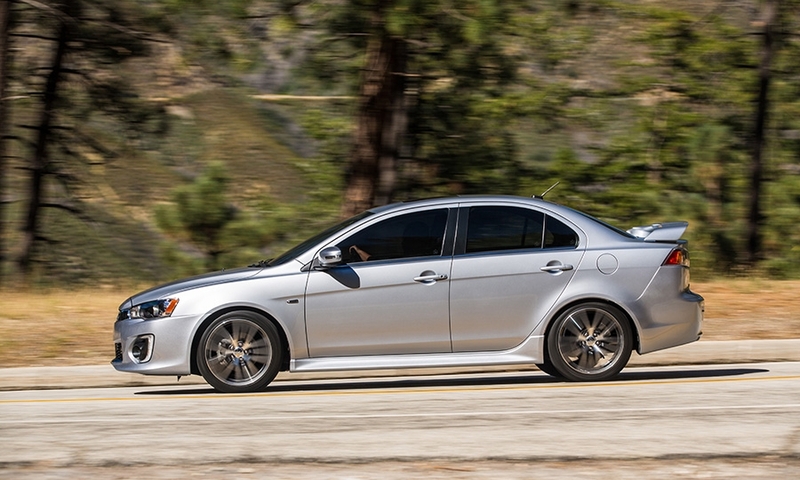 The company also has upped the Lancer's content and added two trim levels. 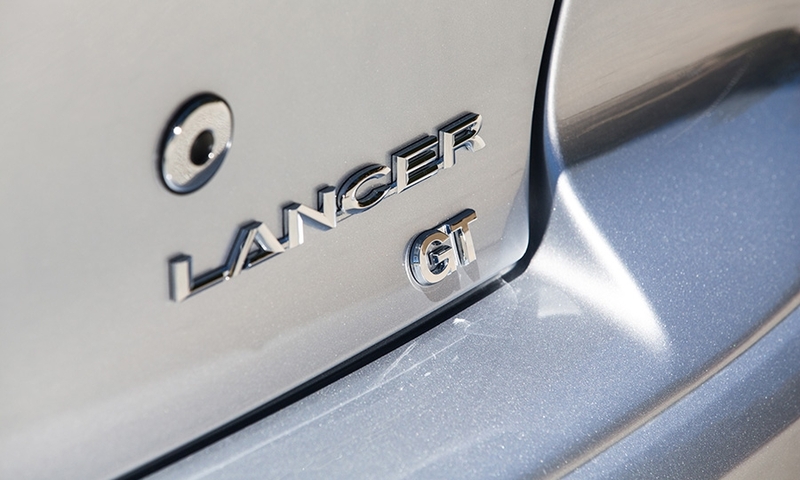 But the Lancer faces a tough battle against redesigned versions of key rivals such as the Honda Civic and Chevrolet Cruze. 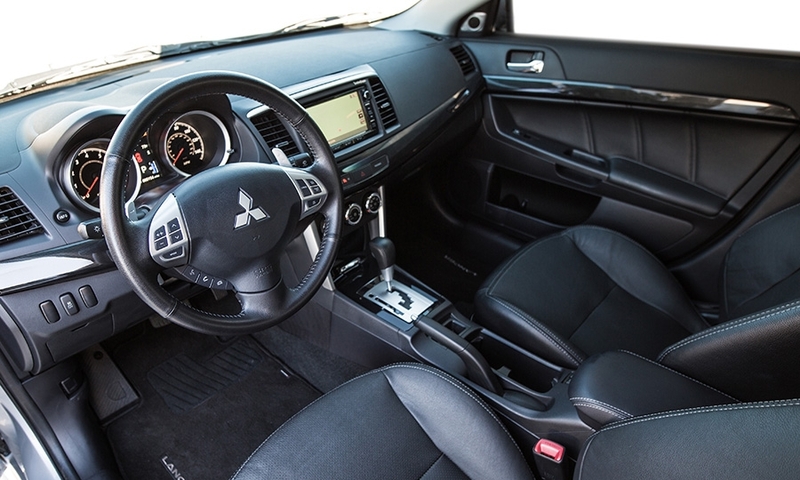 The Lancer's interior also gets a slight makeover, with new seat fabric and a redone console that now includes USB ports and an optional navigation system with a new display screen. 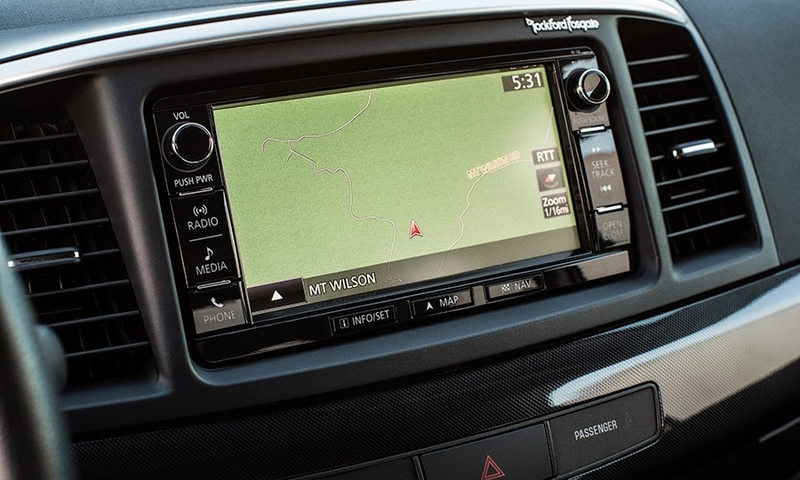 Also new is an optional continuously variable transmission. 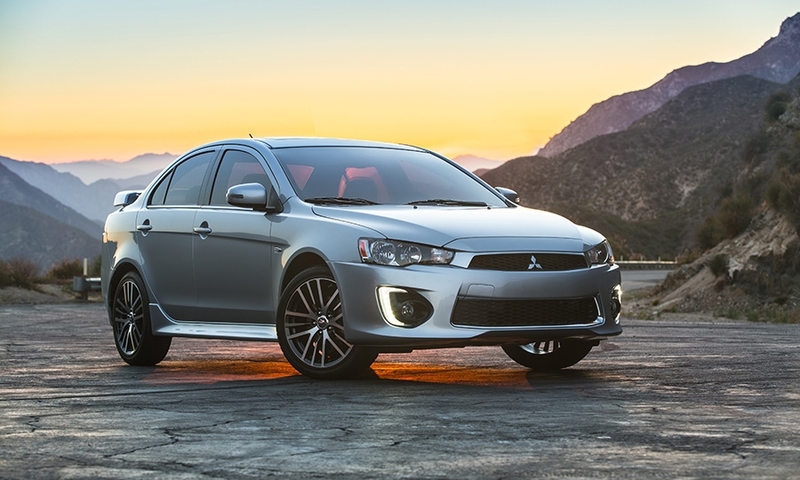 Mitsubishi says it delivers better acceleration with less noise and can be paired with an all-wheel-drive system. 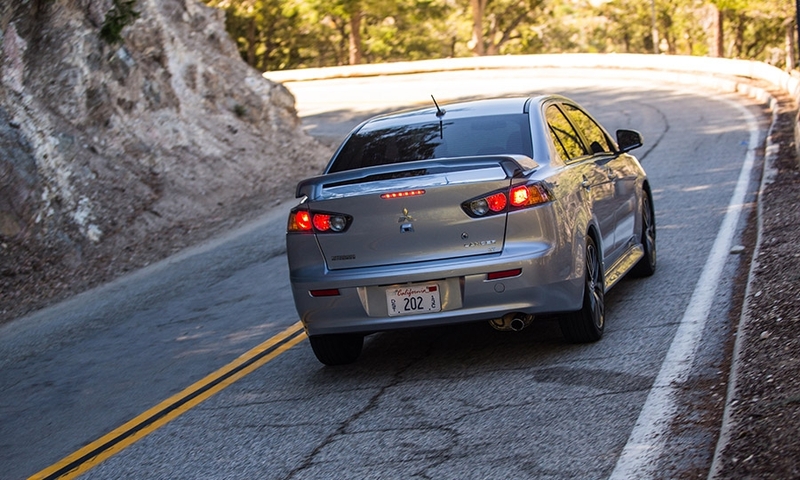 The base 2016 Lancer ES has a sticker price of $18,405, including shipping. 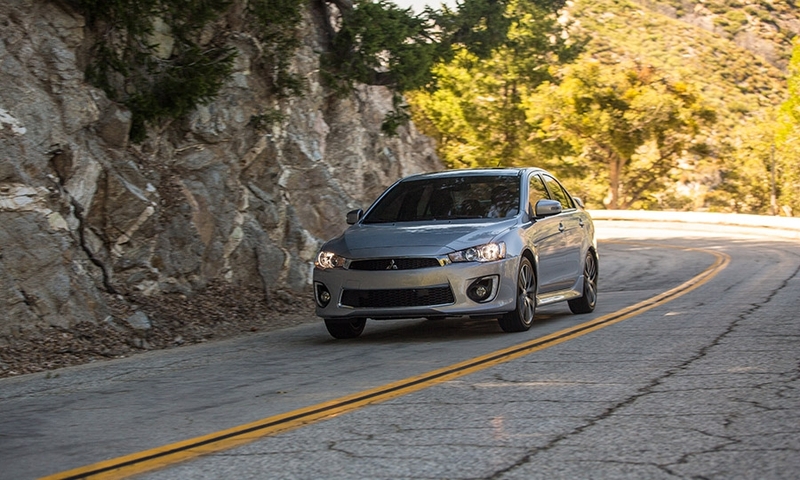 Through September, Lancer sales totaled 14,270 cars, up 18 percent from the year-earlier period. 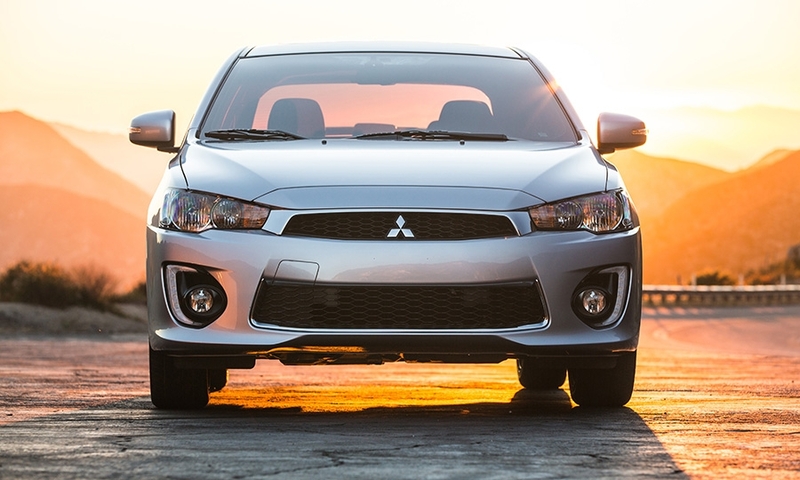 Despite the increase, Lancer sales pale next to those of the segment-leading Toyota Corolla's 278,742 through September.